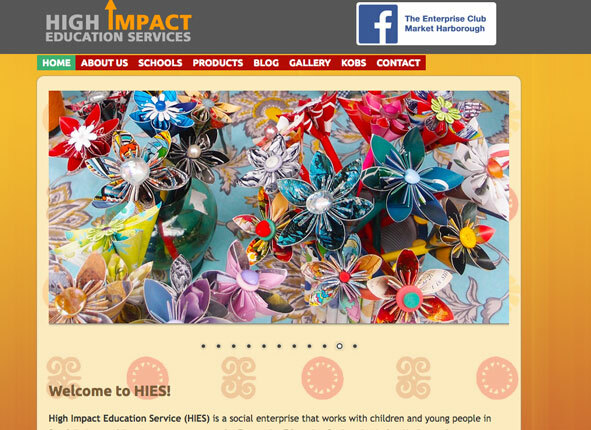 High Impact Education Services came to us looking for a website that reflected what they do, scored well for SEO on various key phrases and is easy to update. The site build was completed on time despite a tight deadline! The project included a number of training sessions to get staff comfortable with running the site and Alison Rocket, the MD of High Impact Education Services was delighted with the results.